I am a passionate programmer working with clients all around Australia. My promise to you: Commitment and outstanding service. Looking for a functional yet attractive website? I not only create great designs, but also identify your needs through research and discussions to provide a website that attracts visitors and converts them to customers. I help businesses to make their everyday work life more organised and efficient and let them focus on important tasks instead of getting clogged up in paperwork. 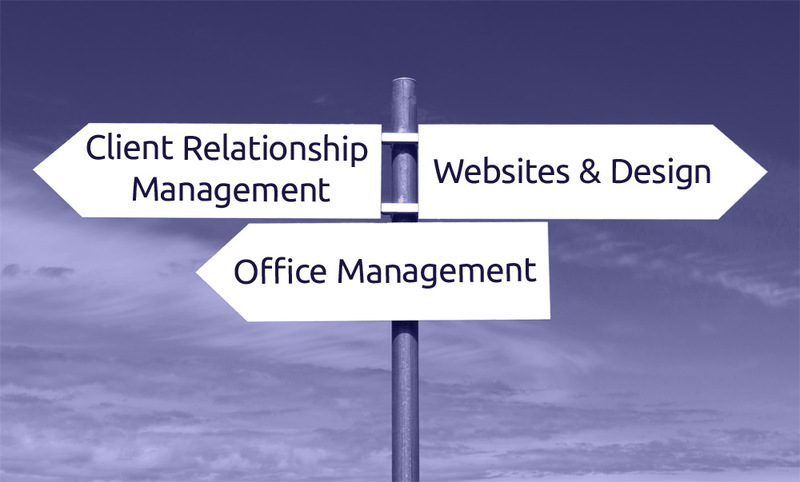 I specialise in Client Relationship Management systems design and development in FileMaker Pro. Are you overwhelmed by the daily flood of paperwork or you just want to do what you love most and not worry about the “back end”? Then let me help you organise and manage your administration either within your office or virtually over the net. I am dedicated and passionate about my work and I always strive to deliver the best possible service. You can expect support around the clock not just within normal business hours. If you need help I will be there. And in case you have any other task in mind not mentioned, it never hurts to ask me and I will try my best to assist you. So what are you waiting for? Call me today on 040 388 1463 – you won’t be disappointed!